Contact Soccer Fitness to start your university preparation program today! 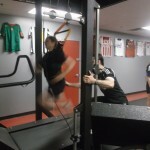 Training sessions at the Soccer Fitness Training Centre must be booked and confirmed by calling the office at (905) 417-4110. 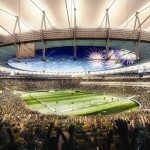 Soccer Fitness at the FIFA World Cup Brazil 2014!